Thank you all for another successful Maleny Wood Expo. Maleny Wood Expo 2018 was another great success: thanks in great part to the record number of Expo volunteers. At the gate, flipping burgers, selling raffle tickets and so much more…our cheerful, enthusiastic vollies are what makes the event possible. 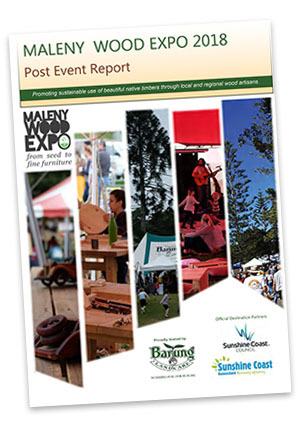 The 21st Maleny Wood Expo was another record year - thanks to all involved. 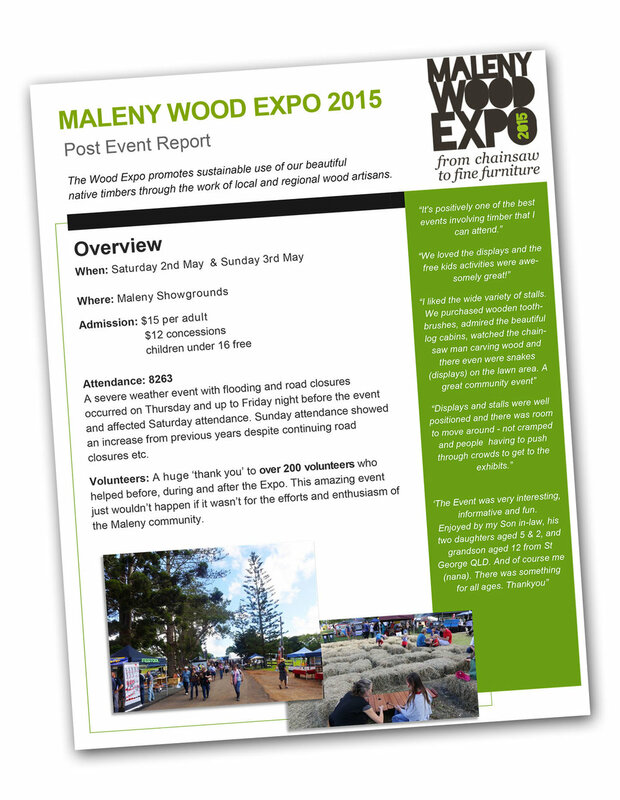 This year was our 20th Maleny Wood Expo and it was a great success. Highlights of the 2016 Maleny Wood Expo.